The case of the publication shows an extreme detail of the cover, so that there is a sense of discovery on opening. Internal spread focussing on a collaborative installation between artists and scientists. The objective of this book was to explore the role that inventiveness plays across all fields of research and not, as it is customarily believed, only applicable to a few fields such as medicine, engineering and the physical sciences. Discussing a general perception that invention originates from scientific discovery alone. The contributions in this publication, all from the Sydney University’s extensive Alumni, address how to foster inventiveness within academic communities of diverse scholars, artists, architects, designers, historians, engineers, doctors, physicists, chemists, lawyers and economists. 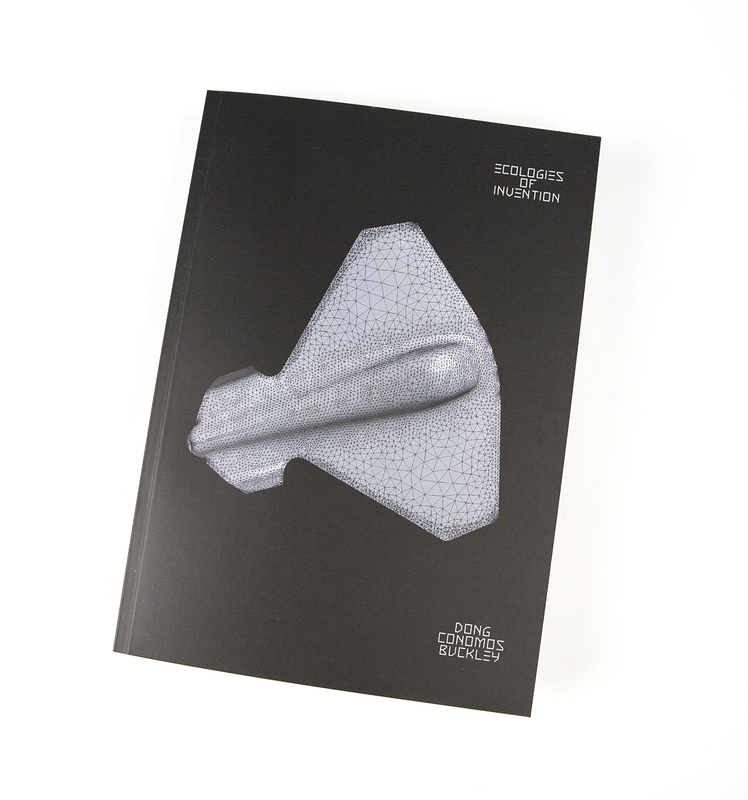 The cover utilises the ultimate in product design from Mark Newson, encapsulating his journey as an inventor and highlighting the very subject of the publication. 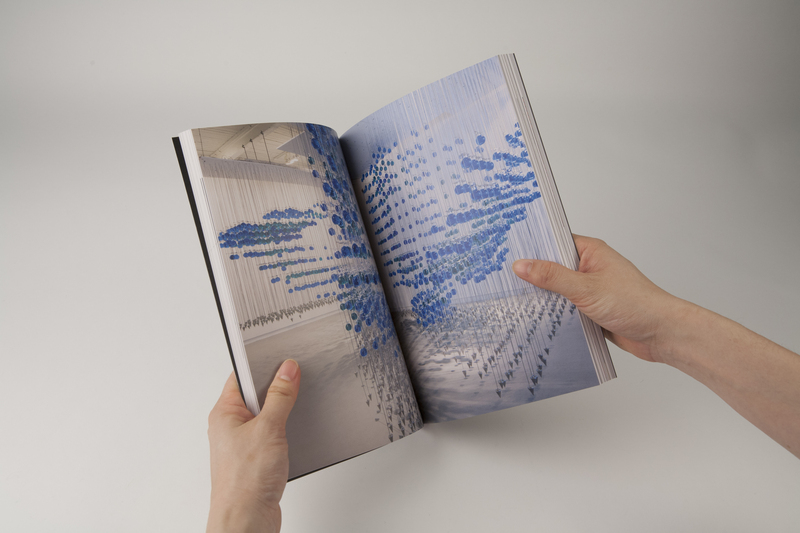 The overall design has a ‘breathing’ grid where the text columns move in and out in a reference to the human breathe and fluidity of the inventive dialogue that exists between the contributors. 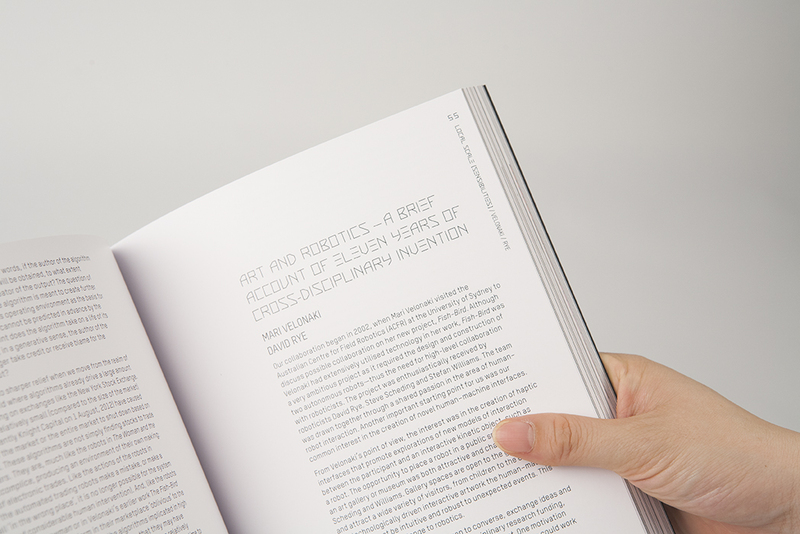 Great detail was given to the typography to emphasis the beauty possible with a print-on-demand publication.